Projects – Precision Electric Group, Inc. Precision Electric Group, Inc. provides design, construction/installation, and mission critical facility consulting for all types of commercial buildings. 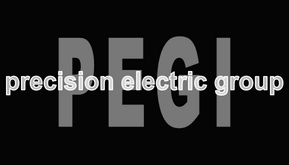 PEGI installs electrical systems and communication cabling which allows businesses to thrive. Our staff of highly trained and experienced professional technicians have the design and engineering capabilities to work with you through the entire process, from the initial contact to completion. We work with you to determine the optimum design for your facility and build it to meet your needs. Our services range from tenant improvement projects to energy management system design and installation.